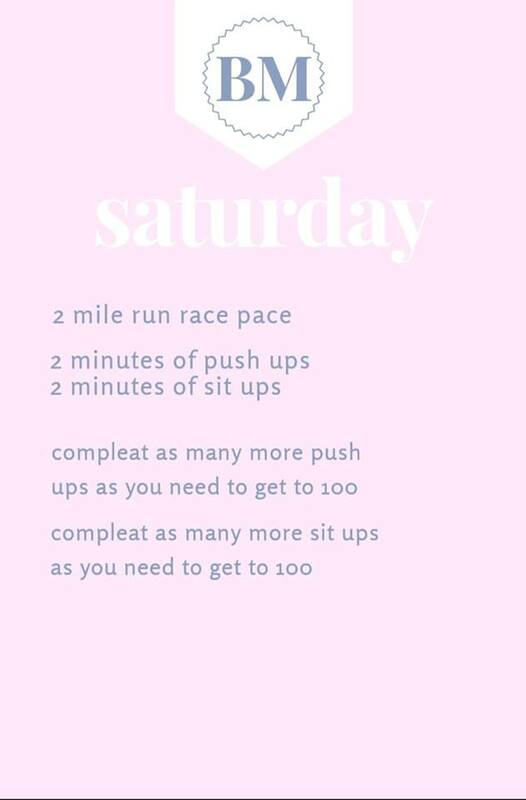 This work out is obviously not the sustainable work out plan, but this is perfect for when you are about to take the army physical fitness test. There are always the rumors that it is going to change, it is changing. Whatever, this is what it is right now and i do not know about you but i can focus on three things at a time. This will put you in a good place to improve or maintain for your test. 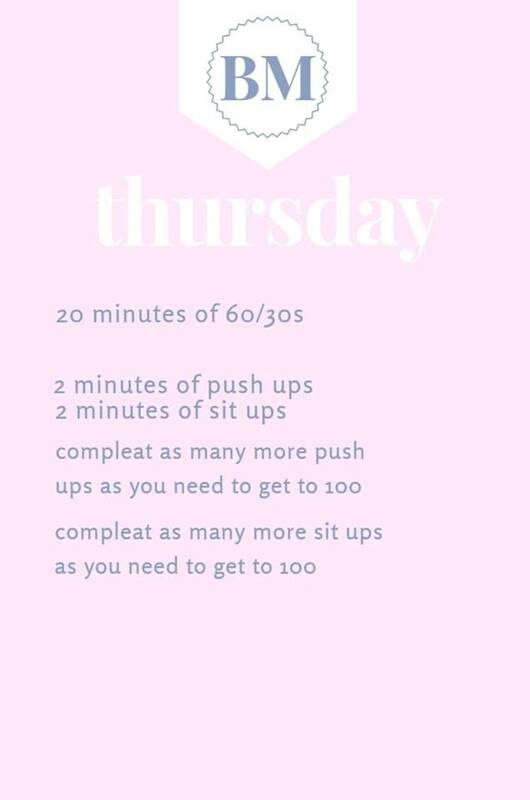 Also its a pretty easy full body workout. You need no equipment, you can make it as challenging or as easy as you need. 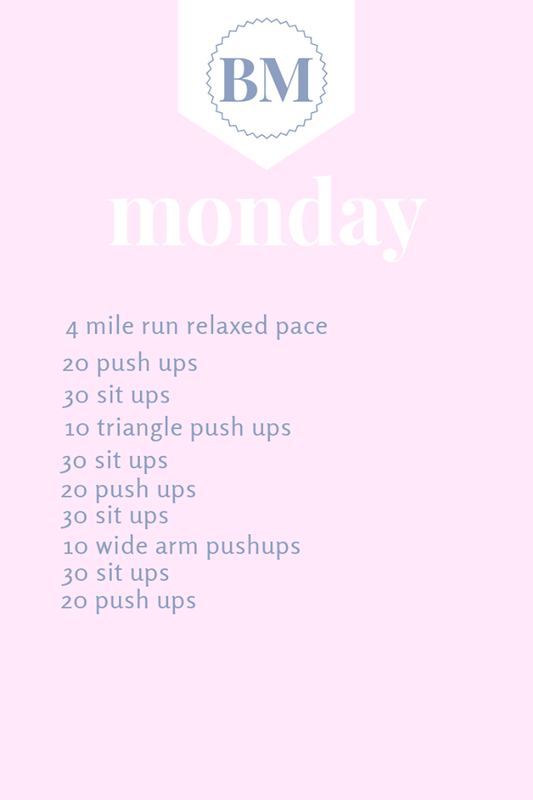 So for the 4 mile day, go a relaxed pace this helps with endurance. Even if you have to stop for a second and walk KEEP GOING. Running the two mile day. 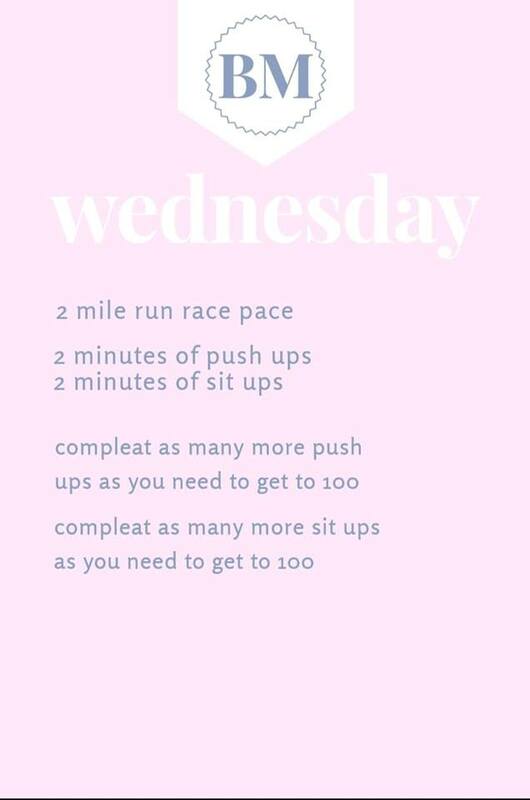 This helps mentally, you can check in with yourself and see where you are at and get comfortable with running the two miles. Also making sure you hit the circuit (vs reps) it is a numbers game and we are not necessarily building muscle we are trying to hit muscle memory.